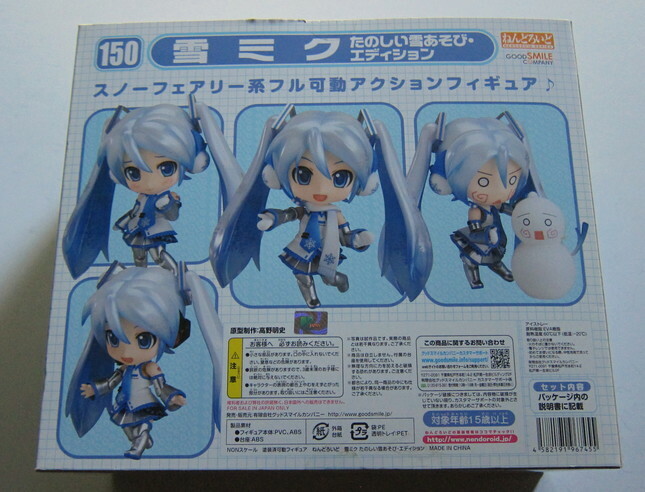 Vocaloid Nendoroid Snow Miku Snow Playtime LE New in Box Good Smile 2011 - Figurines & Plush - Anime Market: Buy and Sell Manga, Anime and More! 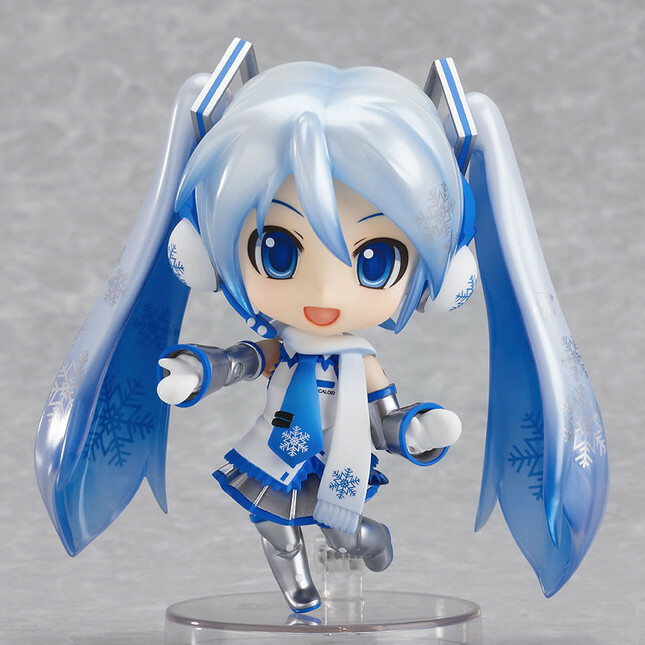 This is the Limited Good Smile Snow Hatsune Miku: Snow Playtime Nendoroid figure from Japan. 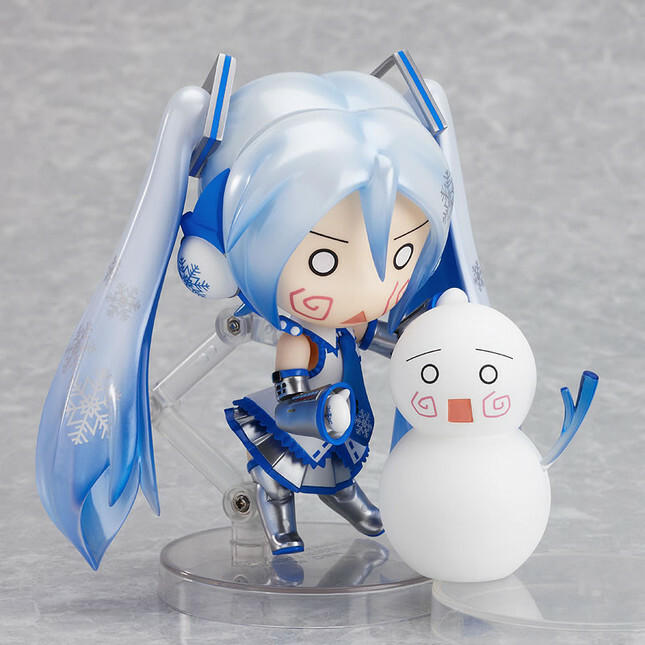 She comes with a cute snowman and ice cube tray. I purchased her back in 2011 as a pre-order so this is a legit Good Smile figure. The box has not been opened and nothing has been removed and has their holographic seal. The front of the box has been pushed in slightly from it being stored but nothing inside has been damaged. Please check photos. This has been carefully stored in my non-smoking home. 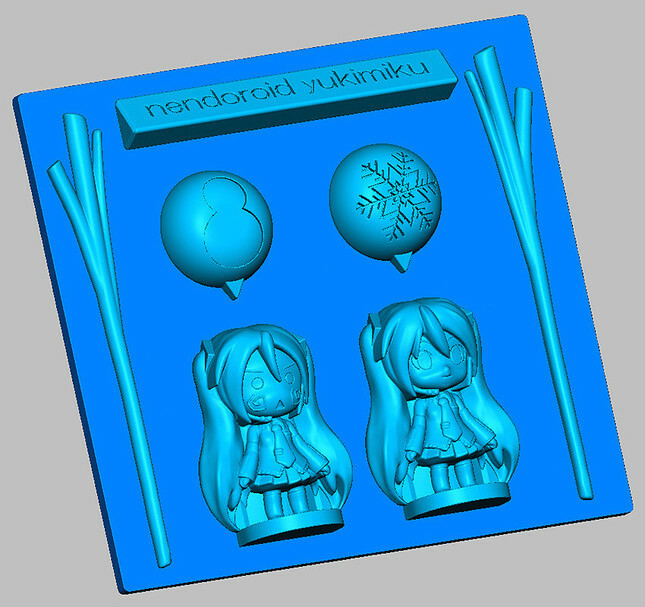 Would you be willing to take $40 for this? This is not a "make an offer" listing.